A refreshing daily conditioner for men. 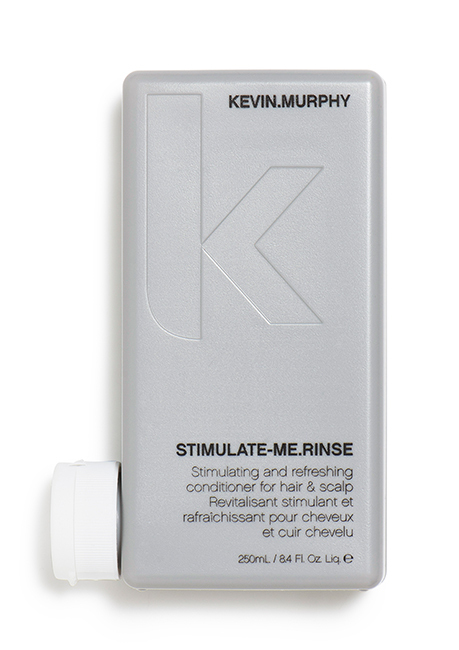 Camphor Crystals, Bergamot Mint & Black Pepper help to sooth and cool the hair & scalp. Paraben free.